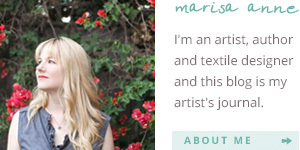 the Creative Thursday blog: Creative Thursday Holiday Gift Guide! Creative Thursday Holiday Gift Guide! And if you want to do some Holiday shopping. There's still time to get your gifts! The studio is staying open, shipping packages until December 20 and emailing gift cards until the 24th! Our 2017 "collection of happy" gift guide is here! including one of a kind gifts: for pretty packages under the tree, or touring, toasting and painting together in the South of France this September or taking your business to the next level in 2018. Can't decide? 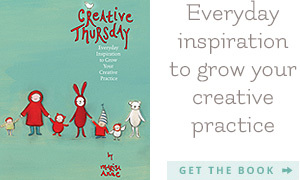 You can send an email gift card that can be applied to both the shop and Creative Thursday courses. There is also a brand new! set of new Christmas postcards to include with your presents.